When it comes to the busiest time of year in foodservice, Tipiak can really deliver for foodservice professionals. 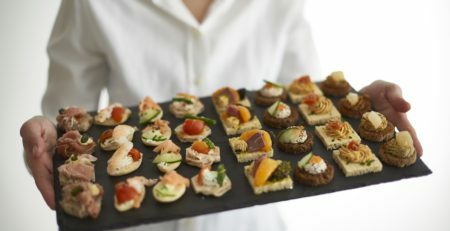 Buying in high quality, pre-prepared frozen items like canapés or petits fours will leave more time for chefs to devote to preparing other parts of the Christmas meal or menu. 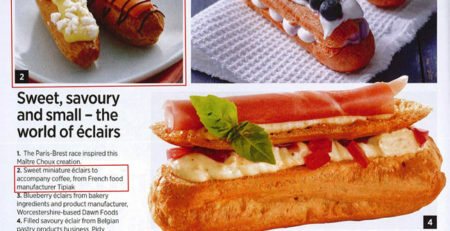 And it saves so much time too, as making pâtisserie from scratch can be time-consuming, especially in large volumes, and consistency can be tricky to maintain. 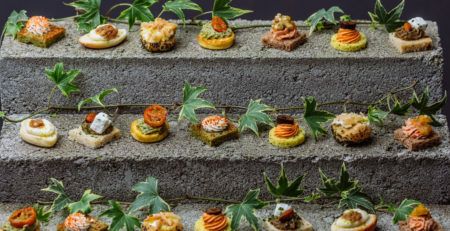 Tipiak savoury canapés, pâtisserie and petits fours are exquisitely French, and are specifically designed for the foodservice professional. 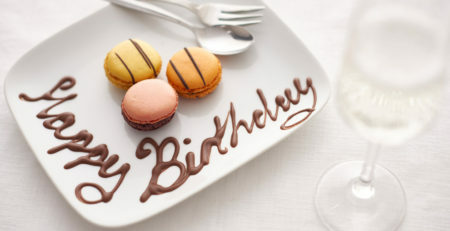 For maximum convenience, simply open the box, remove the protective film and slide the products from their tray straight on to the serving platter – it’s that quick and easy! 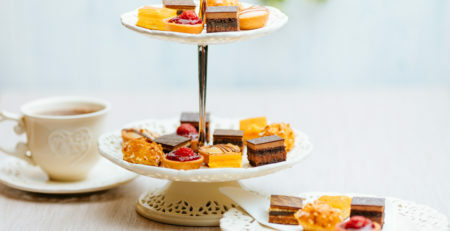 The sweet and savoury canapés and appetisers are all hand-finished which creates an individual look for each item, and yet they simply need thawing and serving to create a perfect start and finish to any Christmas event, whether that’s a buffet, reception or a sit-down meal. 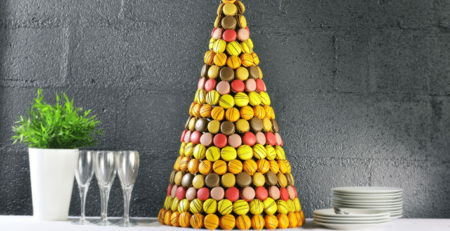 To create an impressive, eye-catching centrepiece at any festive gathering, why not consider a macaron pyramid? 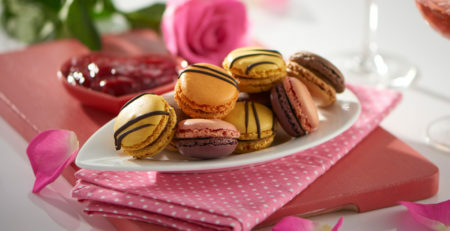 With their smooth crisp shell and soft creamy filling, macarons bring a dash of French style to any event and are bang on trend. 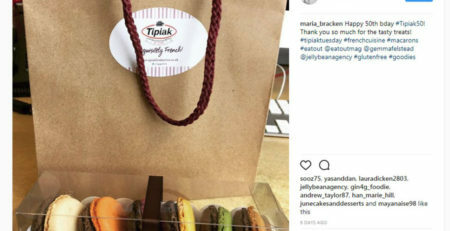 All the Tipiak macarons are certified gluten-free and suitable for vegetarians, so will suit a range of dietary requirements too. 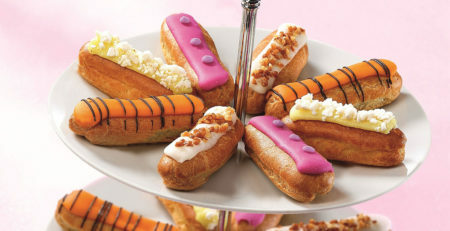 Browse through our ranges to find the perfect pâtisserie and canapés to serve to your guests this Christmas. 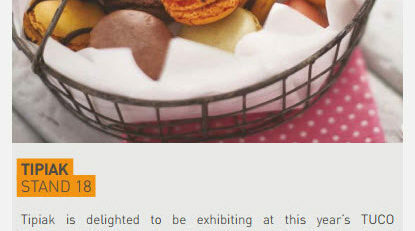 We have been shortlisted for a Product Excellence Award!